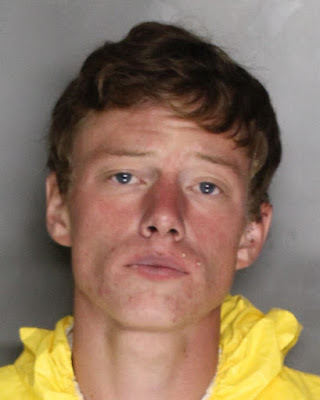 Deputies from the Sacramento County Sheriff's Department have arrested a suspect in the murder of a homeless man at an Elk Grove-Florin Road encampment. On Friday, July 27 deputies responded to a call regarding a deceased man at a homeless camp on Elk Grove-Florin Road near Gerber Road. Upon arrival, deputies found the body of the victim who has been identified as Peter Garcia, 31, of Sacramento. During their investigation, detectives from the Sacramento County Sheriff's Department developed information that tied Daniel Steve Beaird, 20, of Sacramento to the homicide. Beard was arrested on Saturday, July 28 and is being held ineligible for bail at the county jail. Beaird's next court date is scheduled for Monday, August 7.